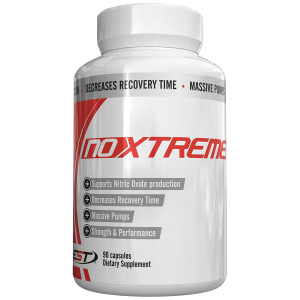 In the quest to maintain the ultimate physique, hormones reign supreme. 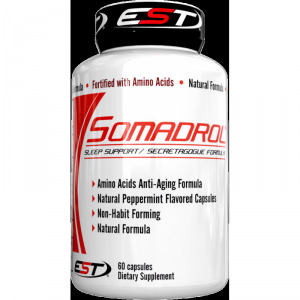 The key in this quest manipulating these hormones to properly create the perfect anabolic environment. 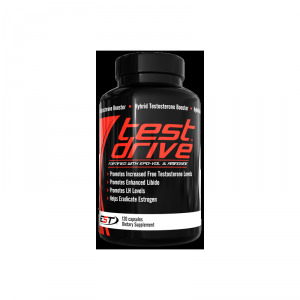 We’ve all heard the popular terms in testosterone, estrogen, cortisol, letpin, etc. but perhaps the most important and often misunderstood is human growth hormone. 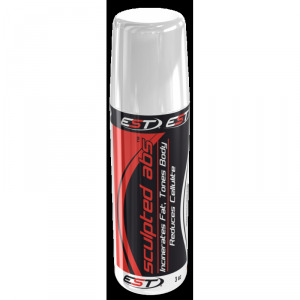 Contrary to popular belief, there ARE more ways to increase growth hormone without chemical administration and EST has calibrated the perfect natural approach. HGH has made a name for itself recently as the ultimate recovery, anti-aging, muscle building powerhouse and it is for good reason. 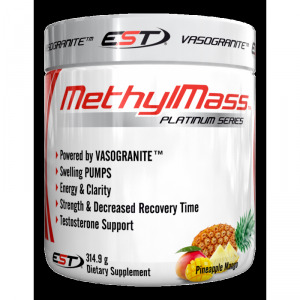 Recent research has provided the sports nutrition industry with all the evidence necessary to assume that natural HGH supplementation can be a very effective alternative to synthetics. EST H-TROPIN boasts components that have been shown time and time again to provide the same benefits physically, mentally and anatomically as the real deal without the moral and legal implications. HGH boosting is a category that is largely ignored by manufacturers, simply because the cheap formulas out today repeatedly fail to deliver. 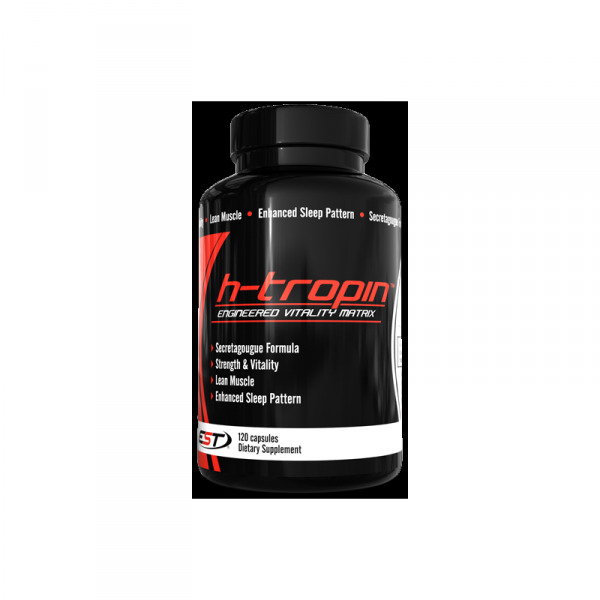 EST Nutrition H-TROPIN not only provides efficacious dosages of the above-mentioned ingredients, it includes compounds to improve the everyday quality of life. 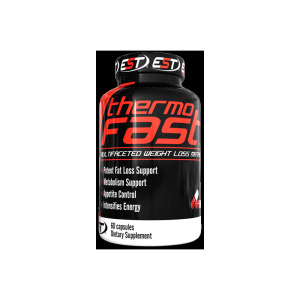 It has become easy to find products with crazy claims and unfulfillable promises but difficult to find those that deliver on the main topic and EST gives us precisely what is desired…GROWTH.